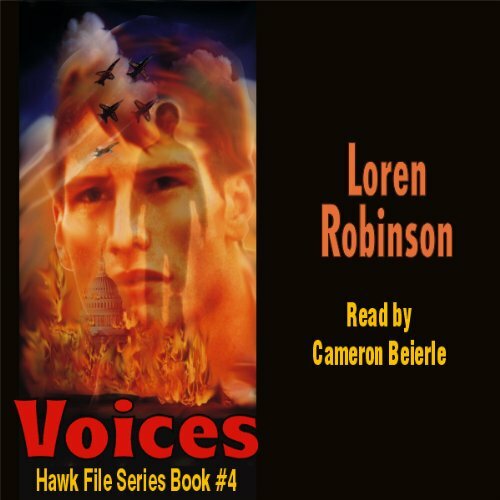 "The Hawk" uncovers a conspiracy to overthrow several major governments, the U.S. included. Now he is a target, hunted by an assassin named Omega. Hawk's investigation to solve the conspiracy leads to the highest levels in government. Lane Palmer is an American assassin known as "The Hawk". He works for Counter Force, a secret department of the FBI. After saving President Conway and exposing Secret Service Chief Alan Powell as a traitor, Lane becomes the target of an assassin named Omega. Omega's purpose is to kidnap Palmer and deliver him to the Islamic terrorists in Libya for a large reward. Lane Palmer is an American assassin known as "The Hawk". 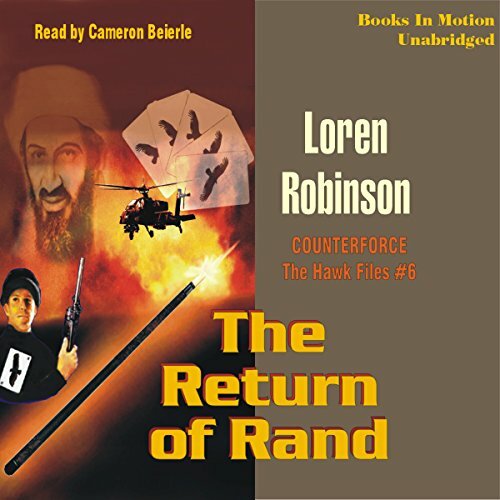 A cue-stick laser gun that was used to kill four militia rebels caught the attention of Counter Force and leads Palmer into a search that involves conspiracy and murder. In addition to that, someone in the military is trying to get the United States into a war with China. Lane must find the man who killed the rogue rebels and take possession of the laser gun. The mysterious man's name is Rand, and some believe he is an alien from another world. "The Hawk" is charged with guarding the life of an unusual high-school athlete, Rodney Marcus. Destined for football fame, Rodney's life is instead changed in a tragic accident, leaving him unable to play but possessing a strange gift. 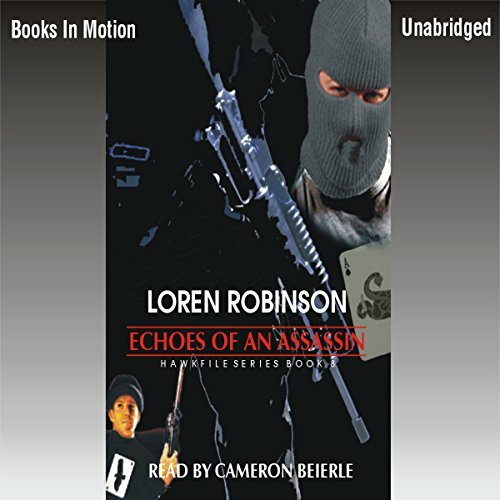 Lane Palmer, formerly "The Hawk" assassin for a secret government agency, is called out of retirement by Counter Force Director Pat O'Neil to help foil a terrorist assassination plot on U.S. President Emerson. 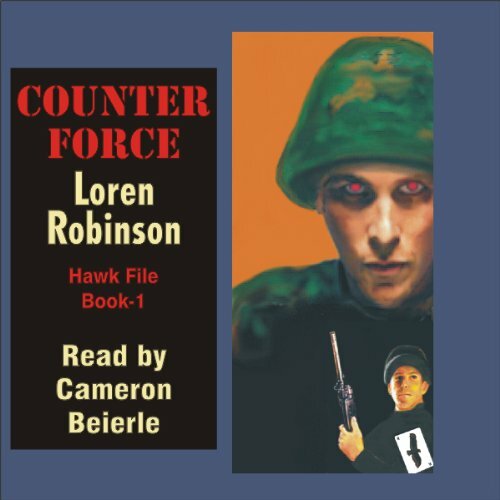 Lane Palmer has been fighting terrorists for years, leaving his marker, the hawk playing card. Called out of retirement by FBI Chief Pat O'Neill, Lane includes his wife Nancy, another former FBI agent, and his loyal Nez Perce Indian friend, Tom Redhorse, on the Hawk's strike team. This unexpected case may prove to be the most extreme yet for "The Hawk." A neutron bomb is planted somewhere in the United States. 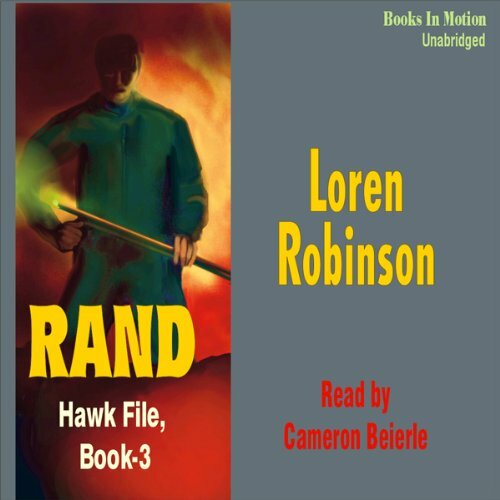 This is the prequel to The Hawk Series. Lane Palmer had it all: a good government job, plenty of friends and a loving family. Then, in a horrible instant, he lost everything. His life seemingly over, he thinks of suicide, but turns instead to revenge. The American sets out on a holy war of his own. Using contacts made during his service with the CIA, he searches for the five Jihad terrorists responsible for the deaths of his family. A new assassin appeared on the world scene. He left a card on his victims, the picture of a snake. He called himself Viper. He killed leaders in different countries and also terrorists. He had no agenda; it was for the money, and he was paid in the millions. But there was one assassination he would do for free. His goal was to kill Hawk, and he knew where he lived. He also knew Hawk's real identity: FBI assassin Lane Palmer. So he wouldn't be hard to find. 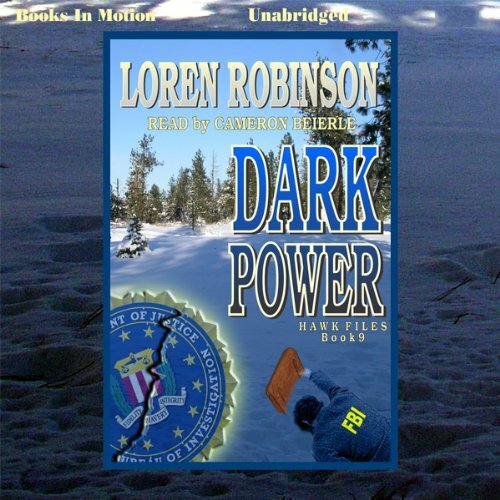 An FBI agent is murdered on a snow-covered mountain in Idaho. 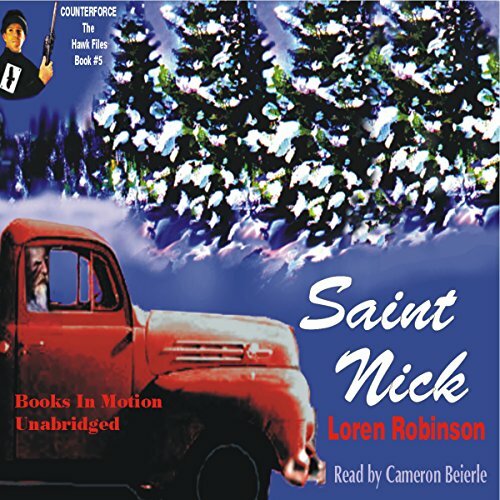 Retired Agent Lane Palmer recovers a courier valise with evidence of a secret organization in Washington involving powerful government leaders operating in drugs, oil, organized crime and directing terrorists. 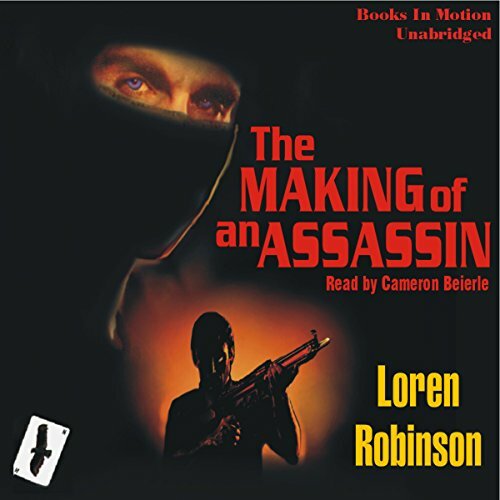 The evidence is stolen when FBI Director Pat O'Neill is shot, and President Armstrong asks Palmer to find the valise, and who killed the agent. Palmers' search leads him across the country.